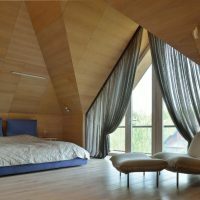 If you have unused attic you can make unique room with a bit more planning and more imagination. 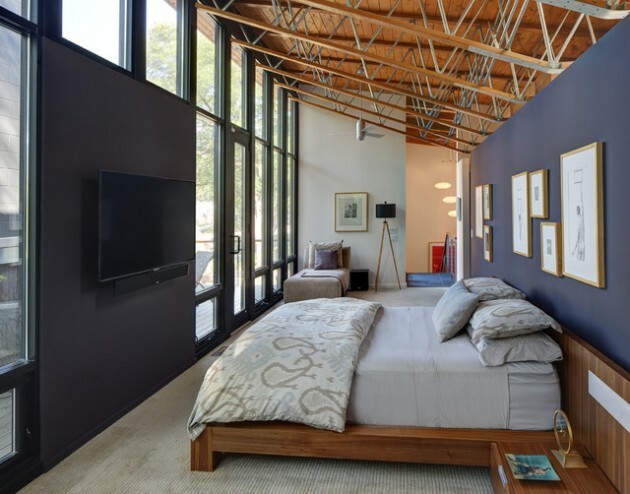 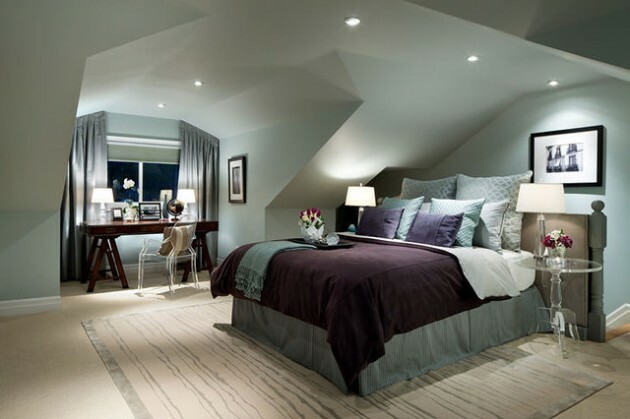 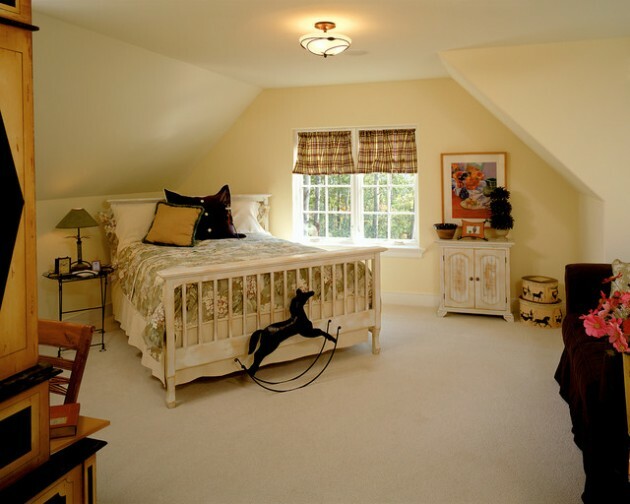 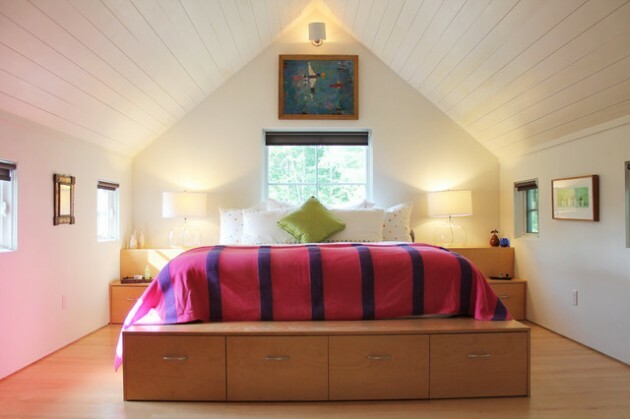 Sloped ceilings can make one room to look small but with properly planing and decorating you can turn this place in room with special charm. 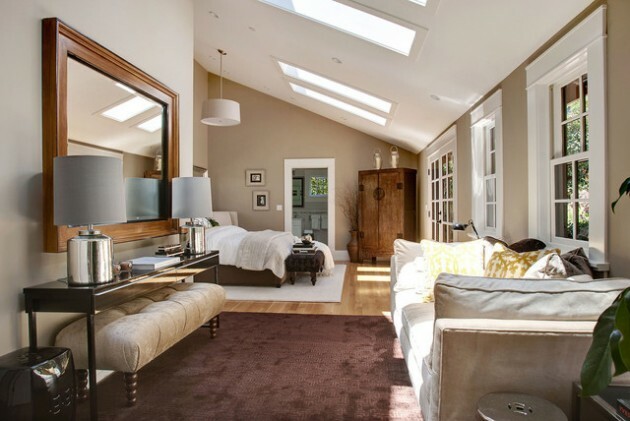 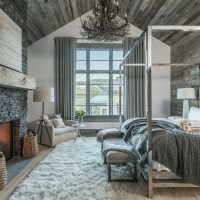 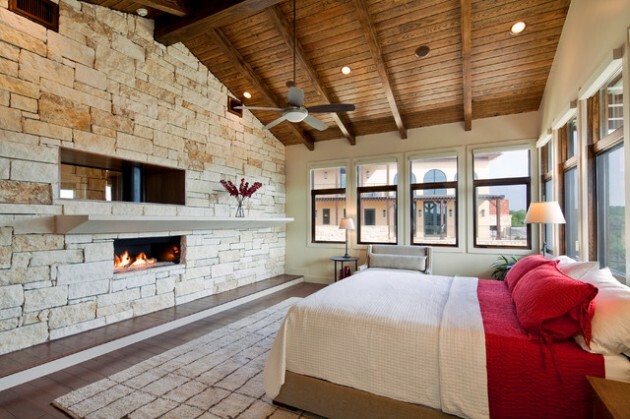 You can make fascinating bedroom which surely will be your favorite room. 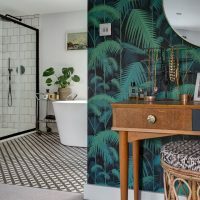 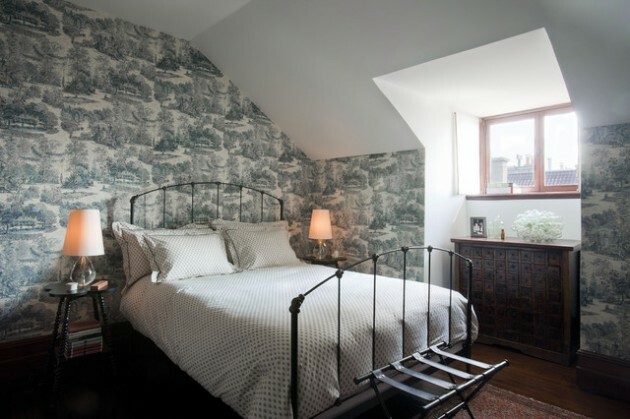 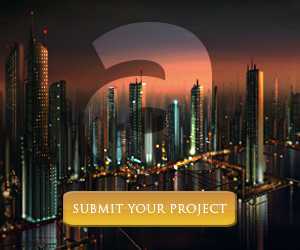 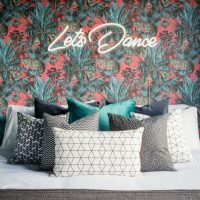 You can choose interesting wallpapers or different colors to make the bedroom more attractive and eye-catching that will bring you more joy and comfort. 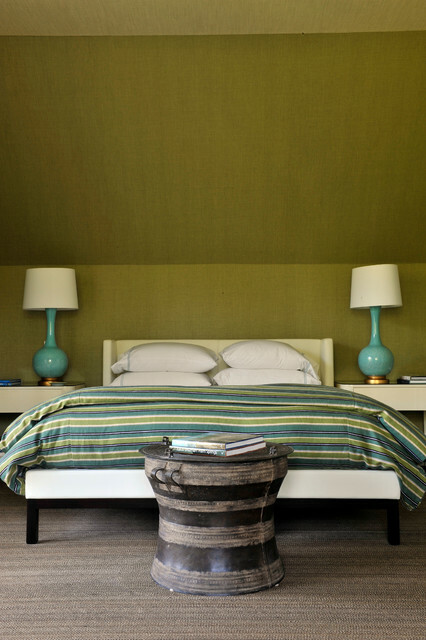 The best choise are neutral colors with some interesting wallpapers. 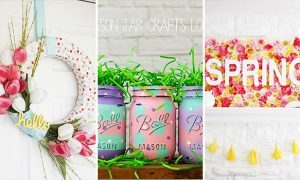 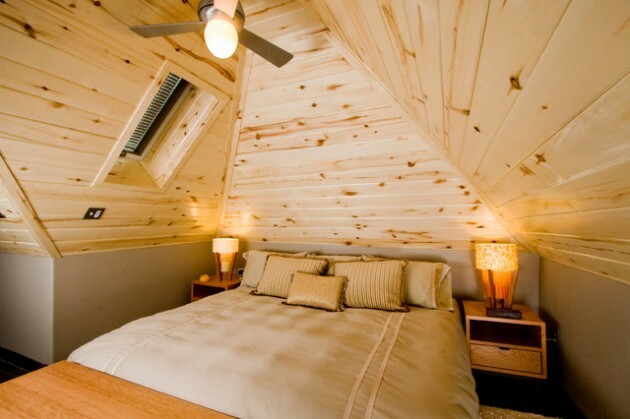 You can make also one wall to be accented. 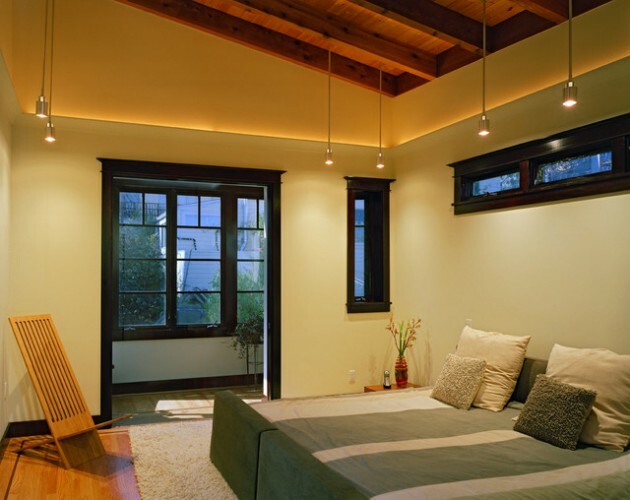 You can paint it in more dramatic color or you can set a wallpaper only at one wall. 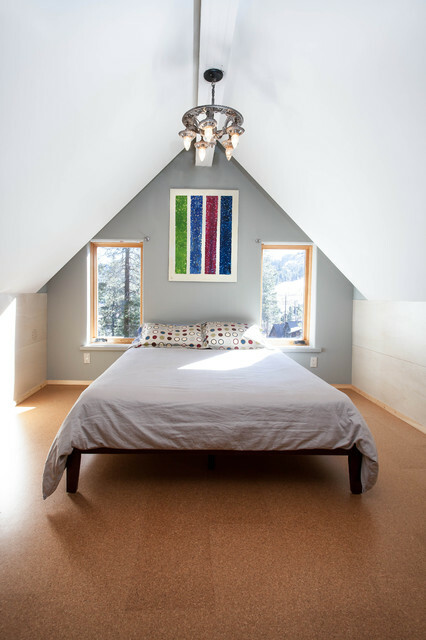 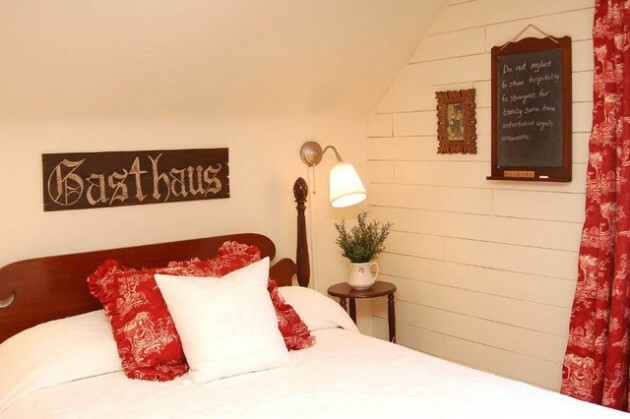 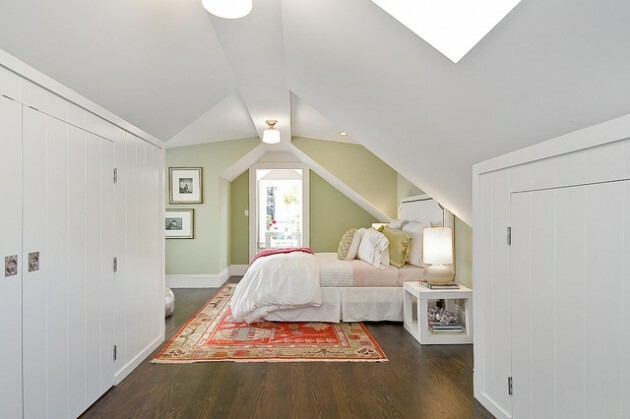 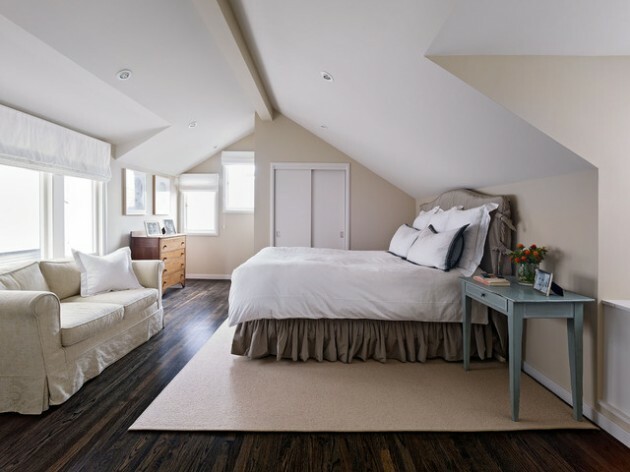 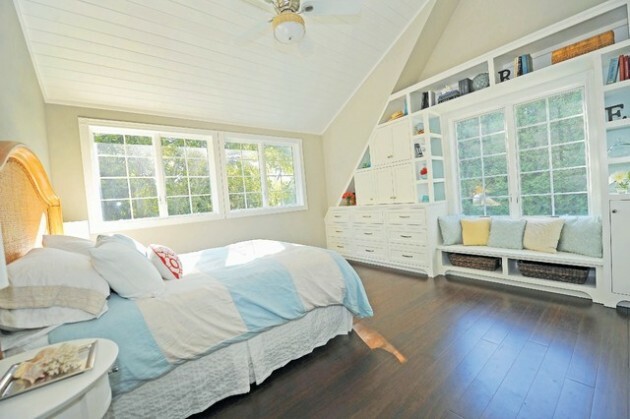 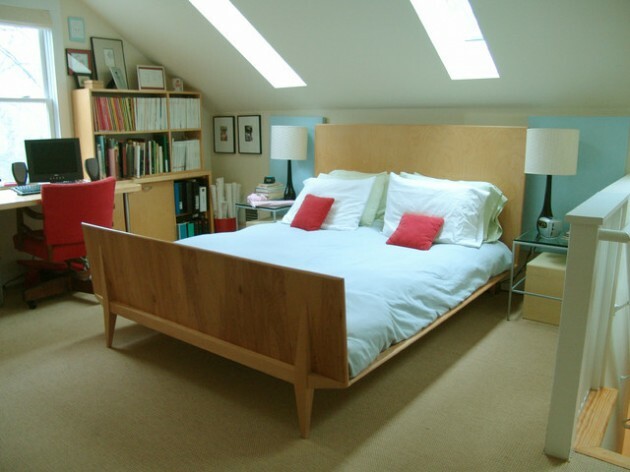 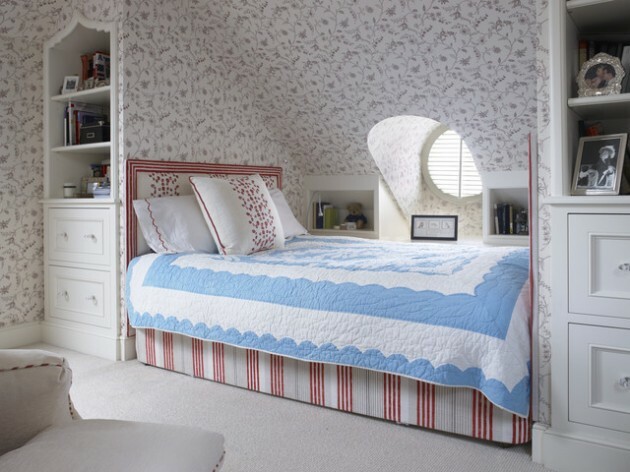 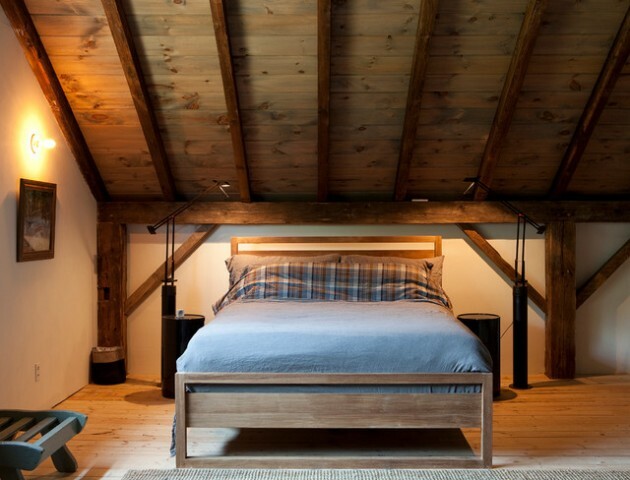 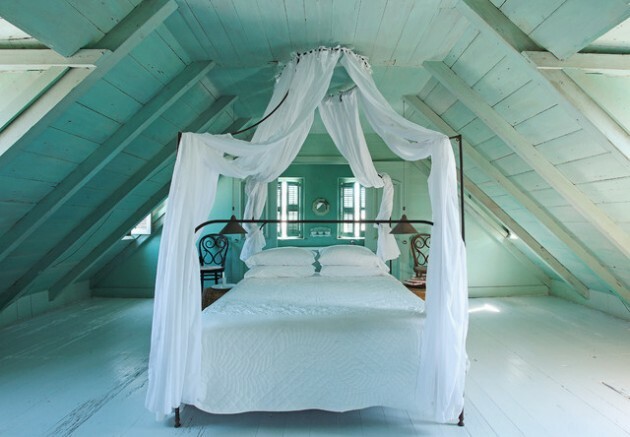 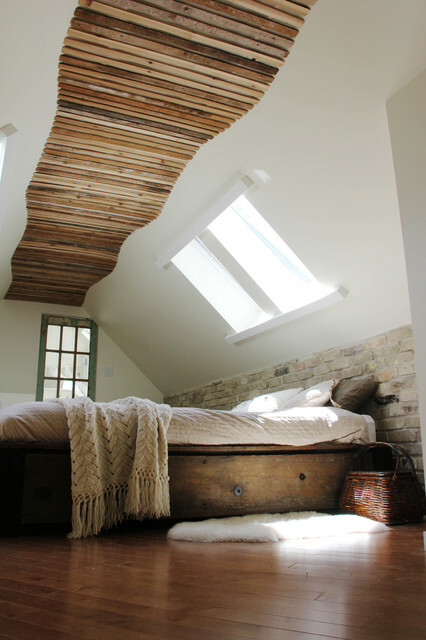 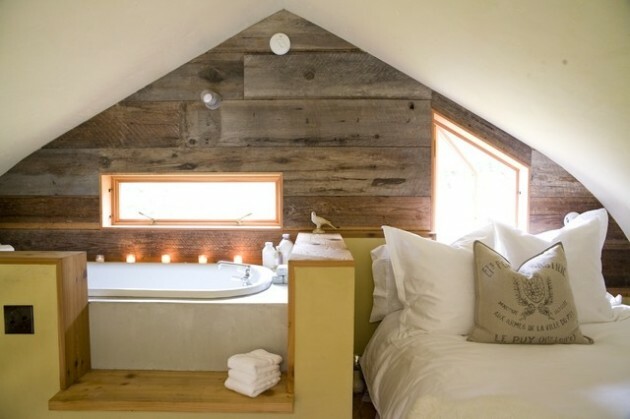 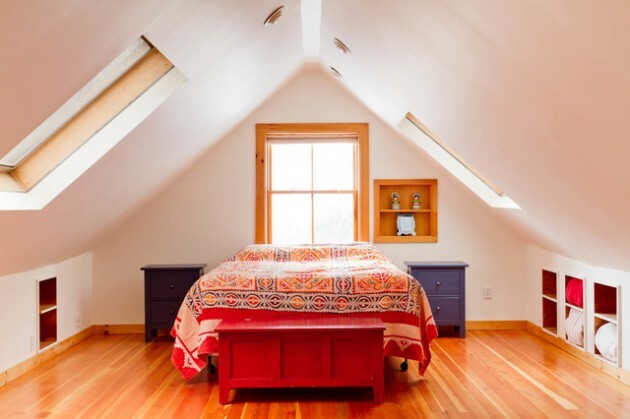 Anyway if you choose to repurpose your attic into bedroom you will not be wrong. 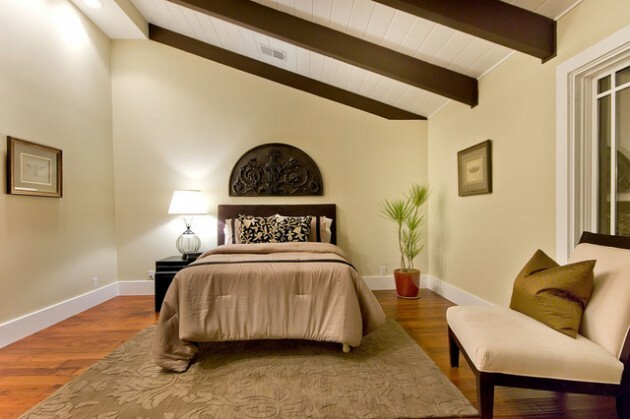 Take a look at the following examples and find the right one for your home!